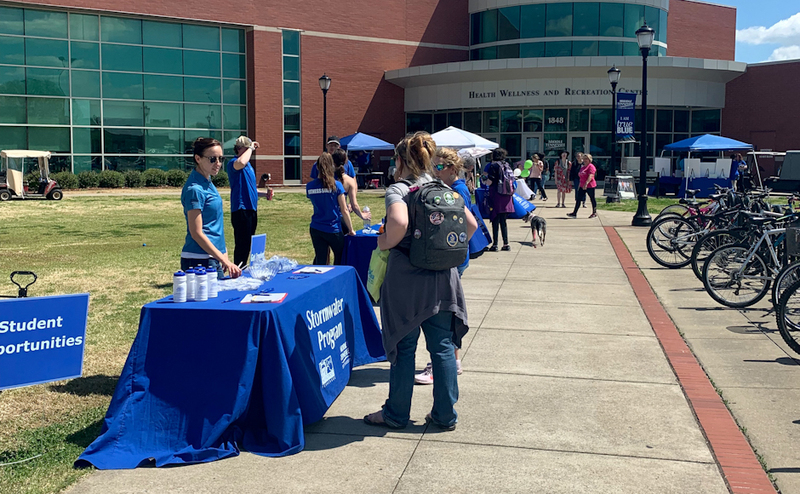 MTSU Raider Health Corps’ “De-stress Fest” was held Wednesday outside of the Student Union Building to help students relieve stress and take part in some fun and relaxing activities before tackling final exams in the upcoming weeks. 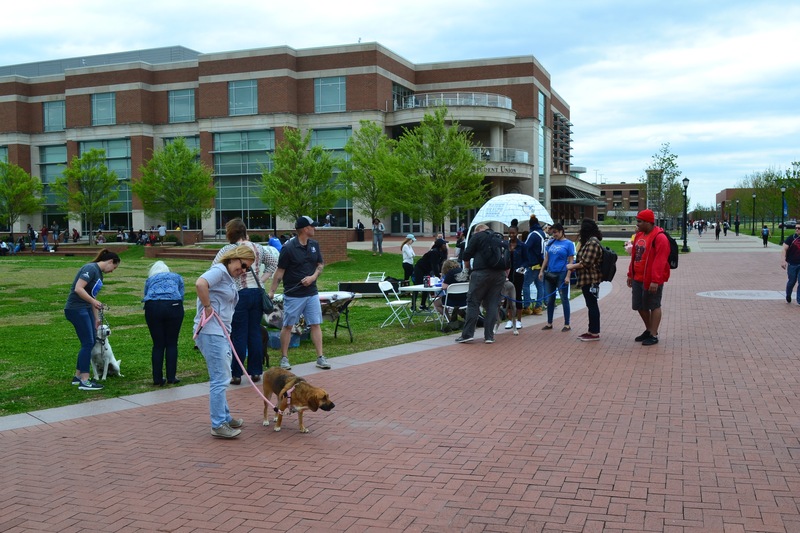 Several stations were set up, and each one offered a different activity to relieve stress, such as petting dogs from nonprofit organization Operation Education Animal Rescue, decorating custom sleep masks, painting rocks and eating chocolate. 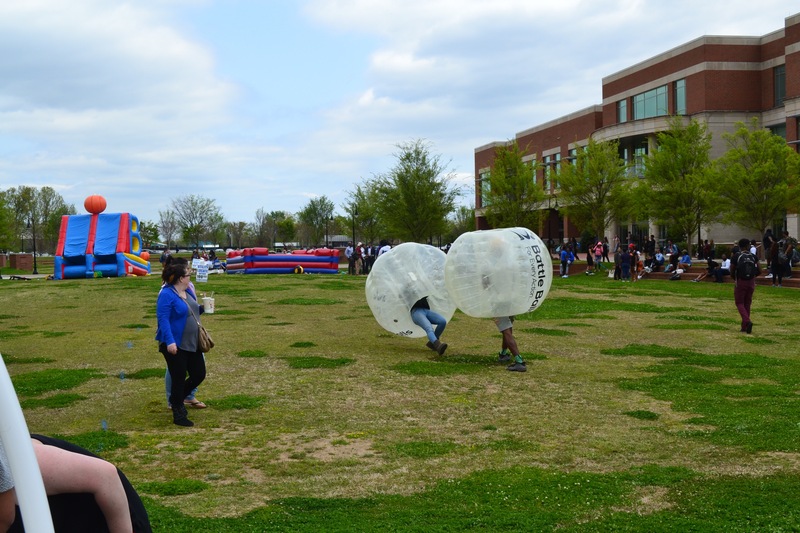 In addition to the tables with various activities, students were encouraged to play “Battle Ball,” which is where two people each wear a bubble, or a ball large enough to cover the top half of their body, and then charge at one another. 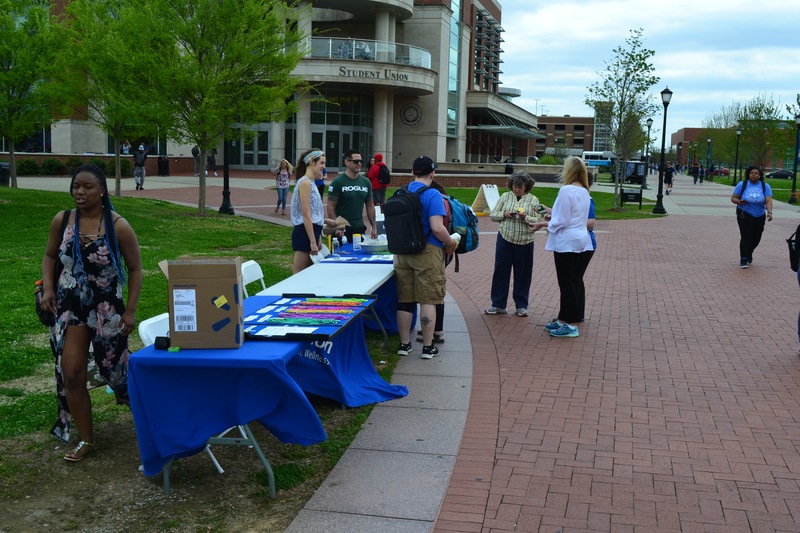 The yoga and dance-fit classes gave students an opportunity to relax and get a moderate amount of exercise during what most students consider to be the most stressful time of the semester. 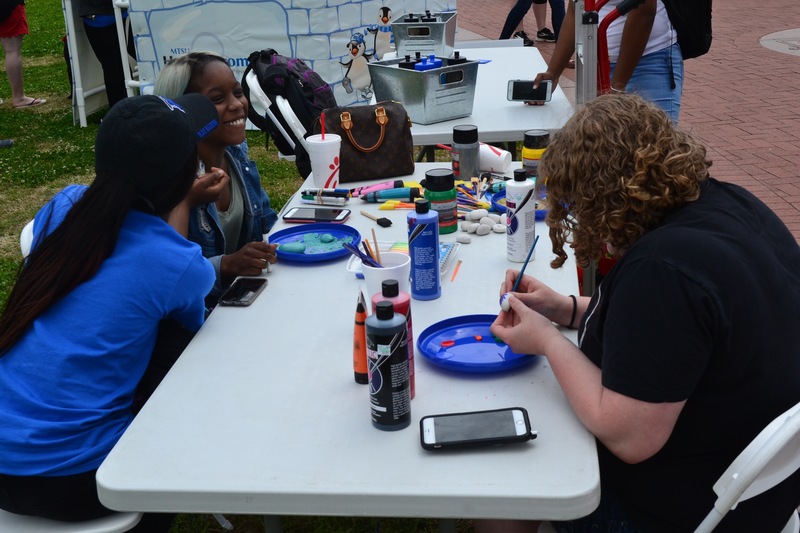 Black said that although this is only his second year helping with the brainstorming, organization and implementation of De-Stress Fest, he has seen several additions to the activities that are offered and an increase in student participation. 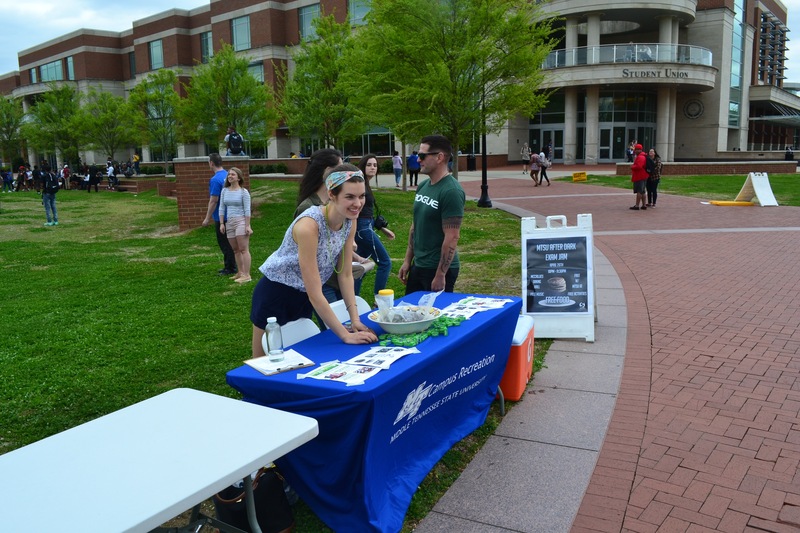 Wednesday on MTSU’s campus, I walked by the Student Union Building and saw a lot of booths and activities happening. 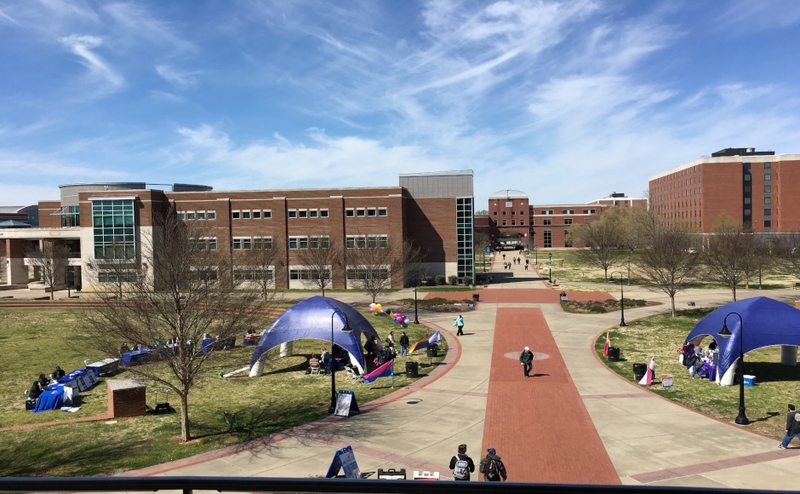 After reading this article, I am very pleased to see students coming together to take pressure away from finals week. 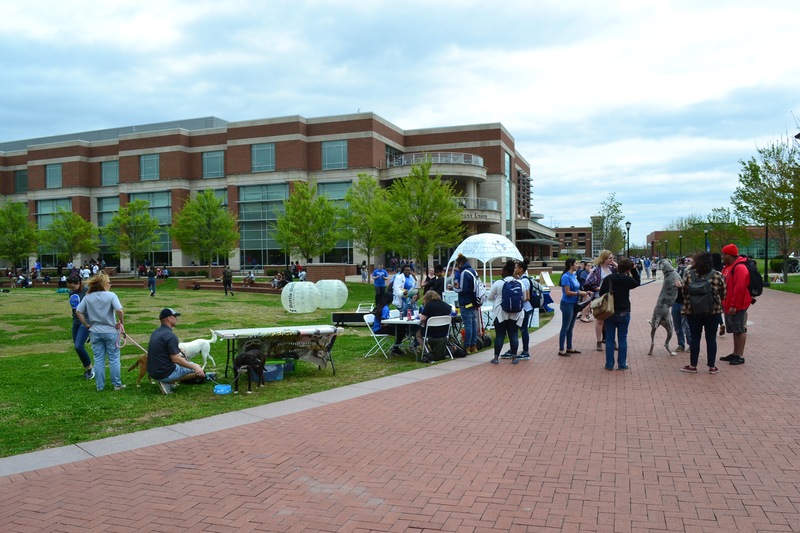 The community at MTSU is at its highest level of comfort whenever students put their heads together for a cause — even if the cause is fighting finals. 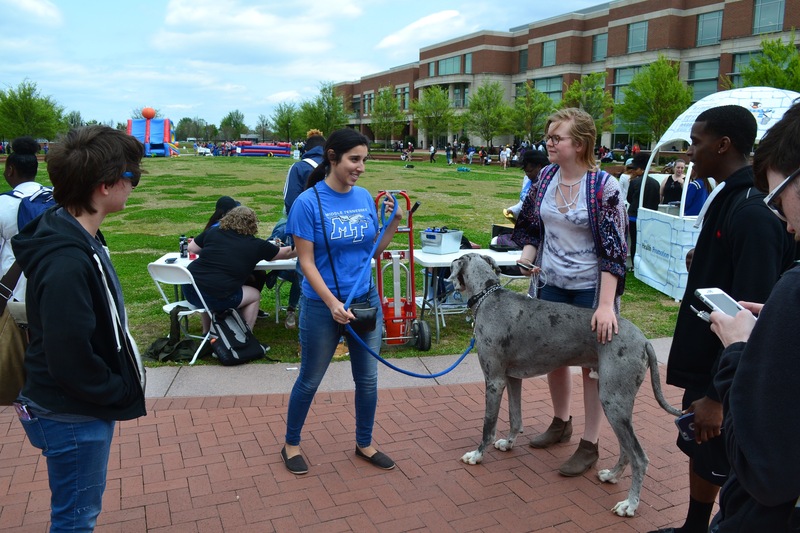 The De–Stress Fest is a great way to relax and focus on things that are not related to testing. 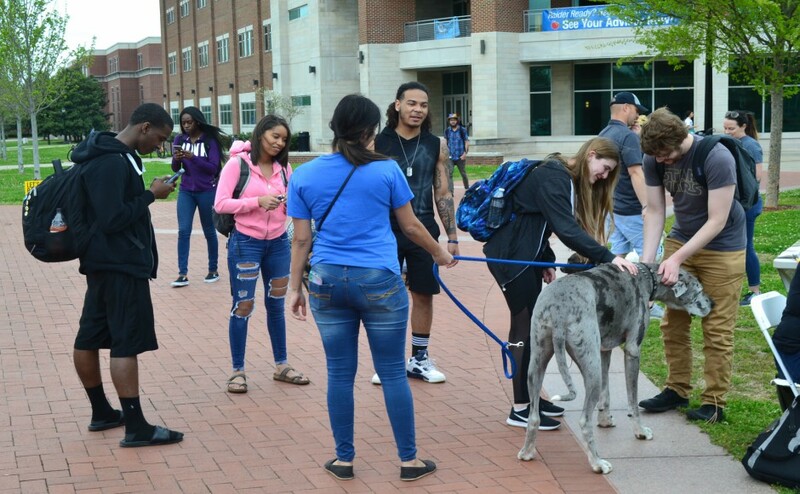 Having dogs to pet and rocks to paint are two of my favorite down time activities, so I know this brought happiness to other students. 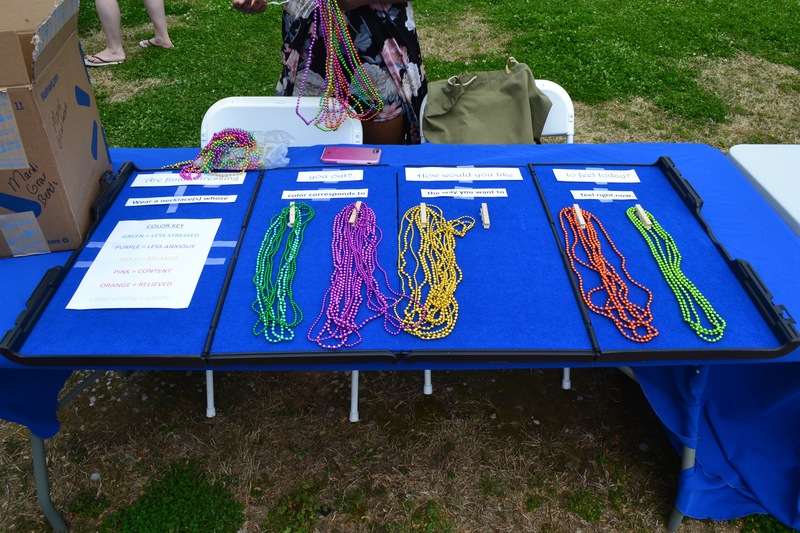 The sleeping mask idea was also brilliant because what do college students need more than sleep? (Other than money, of course) Also, with Battle Ball, the students who need to let off some steam and competitive nature can join in and take their minds off school. I hope to see this De–Stress Fest happen every year. 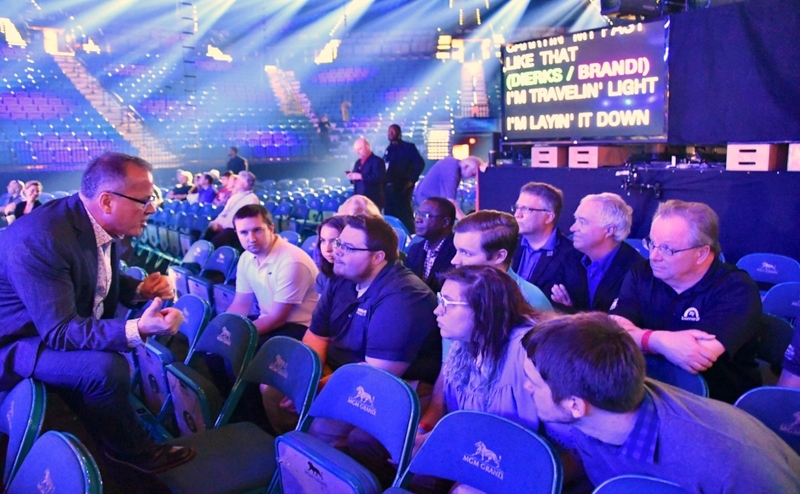 It is a great way to bring community and spread positivity to everyone who needs it. Maybe next year the De–Stress Fest can incorporate kittens in addition to the doggies. Sending love to all the test takers.